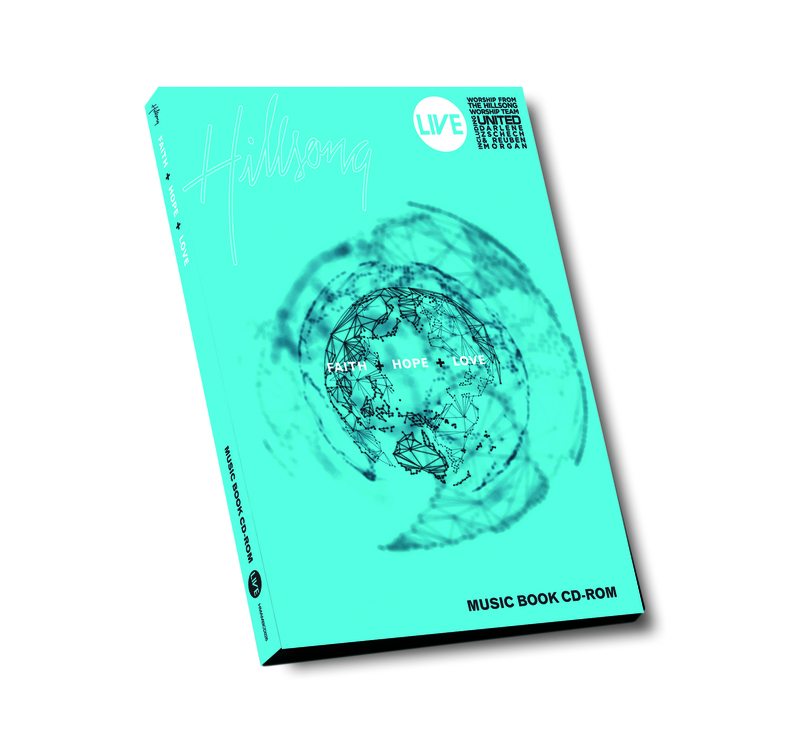 This music book CD-ROM is the perfect companion to the 18th live worship album from Hillsong, Faith + Hope + Love. The CD ROM will grant you access to the musical chords and song lyrics to all of the 13 tracks on the album, including the critically acclaimed song, "Its Your Love." Each song aims to spread the message of faith, love and hope to EVERYONE. The songs aim to serve God by unifying every person through inspirational worship music. Faith Hope Love Music Book CD-ROM is comprised of all 13 songs from the album, including 'The First and the Last,' 'For Your Name,' 'Glow,' 'Yahweh,' and 'You Hold Me Now.' When you are exposed to the chords and lyrics of these songs, you will appreciate the skilled craft that underlies every song in a Hillsong production. 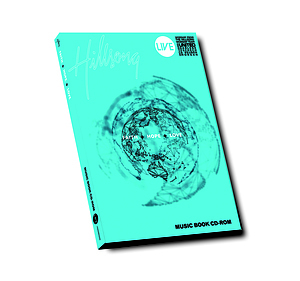 Faith+Hope+Love Songbook CD-ROM by Hillsong was published by Kingsway in July 2009 and is our 21393rd best seller. The ISBN for Faith+Hope+Love Songbook CD-ROM is HMAMBCD226. Be the first to review Faith+Hope+Love Songbook CD-ROM! Got a question? No problem! Just click here to ask us about Faith+Hope+Love Songbook CD-ROM.